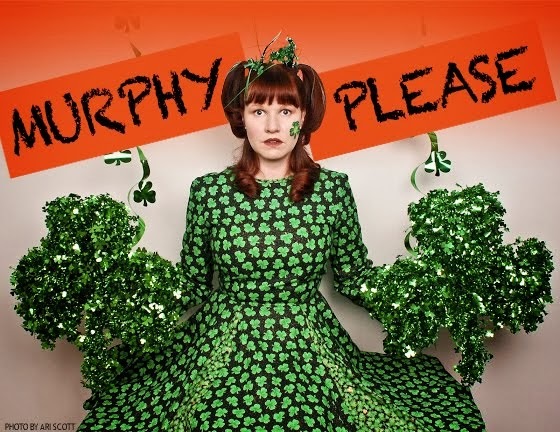 Pamela Murphy Comedy - PLEASE! : Splitsider.com Features How to Make a Situation About You! Splitsider.com Features How to Make a Situation About You! How to Make a Situation About You starring Pam Murphy and written by SNL writer, Chris Kelly was featured as the webseries of the week on Splitsider!